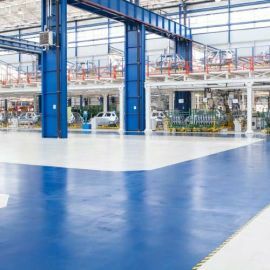 Resincoat Epoxy Line Marking Paint is a high build gloss epoxy floor line marking paint offering excellent chemical and abrasion resistance as well as high visibility where required. 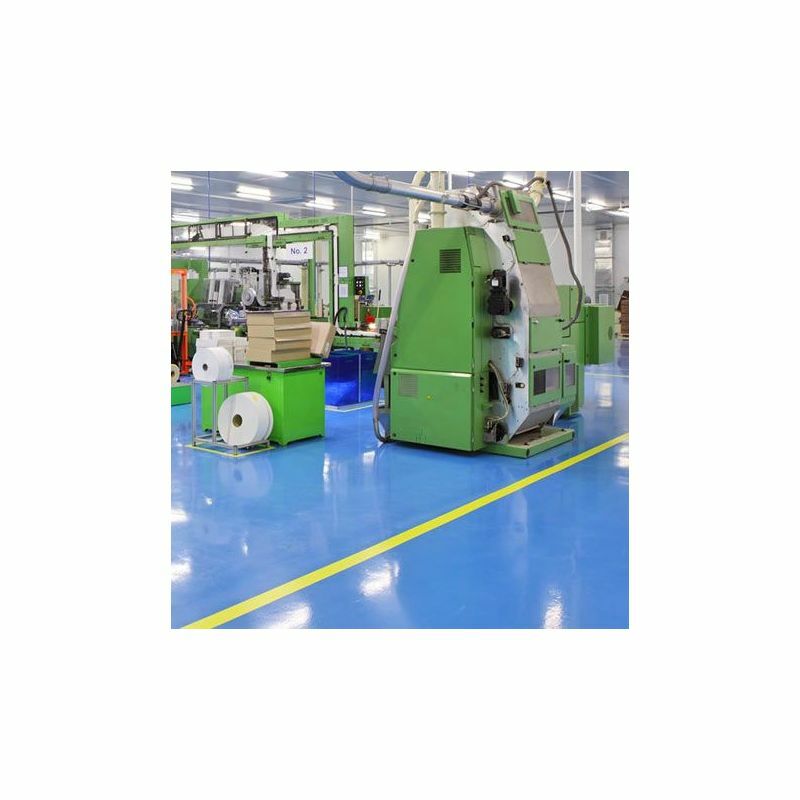 This epoxy line marking paint helps to clearly define walkways from working areas in factories, warehouses and other industrial spaces that require clear and accurate line marking. 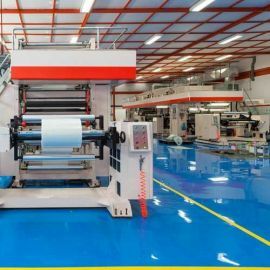 Typical Installations Factory floors, industrial floors, warehouse floors etc. 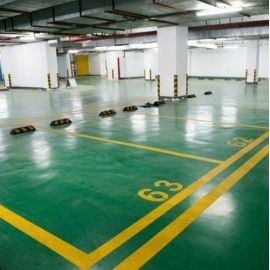 Resincoat Epoxy Line Marking Paint is primarily used for permanent line marking in warehouses and factories for clear and long lasting demarcation. 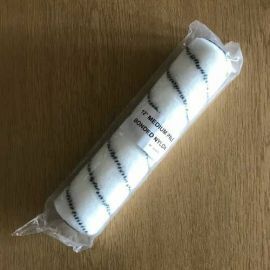 This coating can also be used as permanent protection in areas requiring chemical resistance combined with abrasion resistance such as wash boxes, process tanks, silos etc. 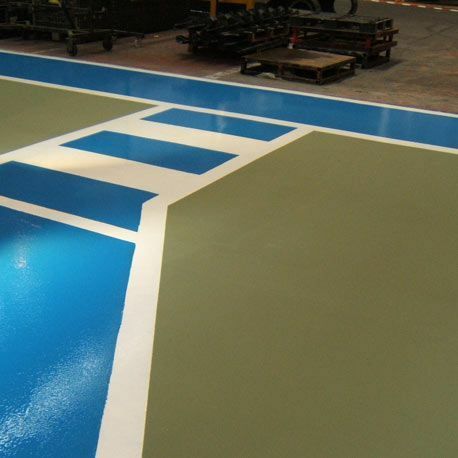 Due to its high chemical resistance, this epoxy line marking paint is also suitable for lining chemical spillage areas and can be applied vertically onto bund. 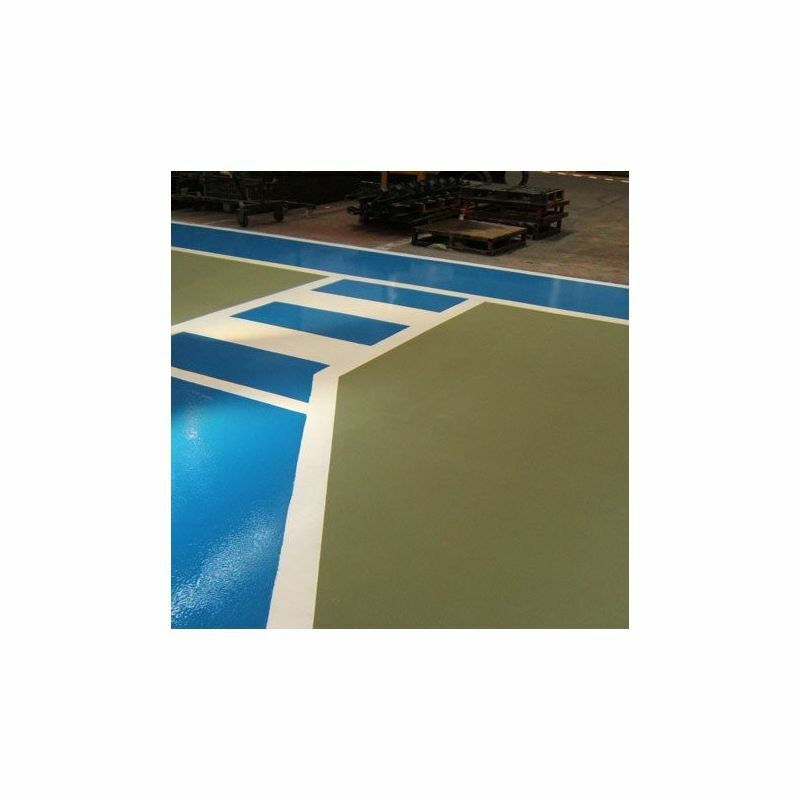 Ensure the surface is clean, dry and free from contamination. Mix both components thoroughly until homogeneous then pour out and apply with rollers and brushes within 30 minute pot life. 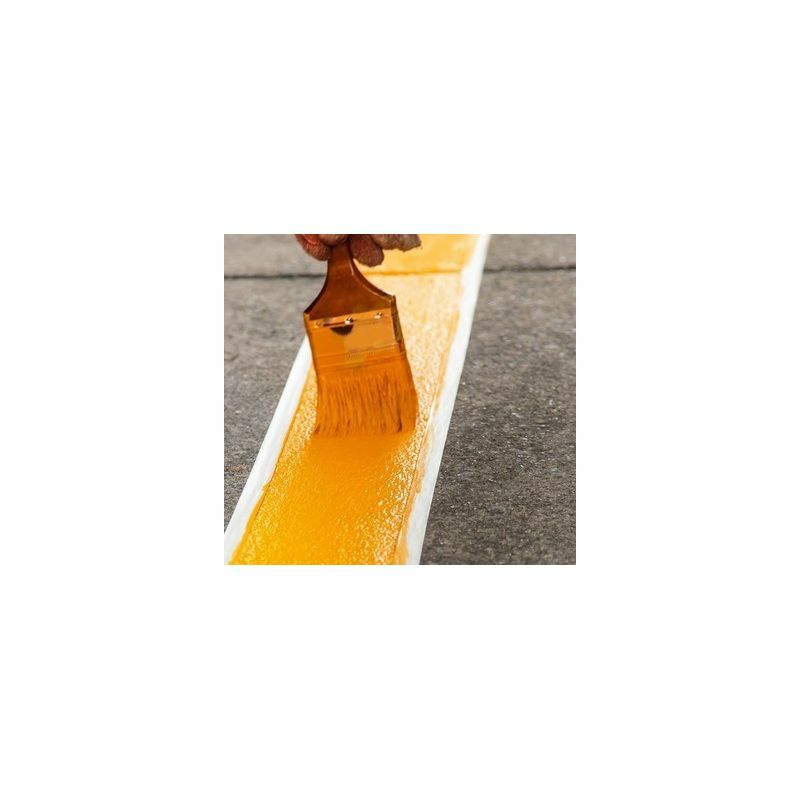 Allow to cure and apply second coat if required. Please see relevant product data sheet in the download section for further information.